Find the listings for winners, runners-up, and finalists for all categories in the 2014’s competition below. Congratulations to this year’s competition winners and finalists! There were 326 entries for 2014 in the Novel category. Of that total, 67 entries were from Louisiana authors. The remainder represent 19 states and four foreign countries. Last year, Jeff judged the Narrative Non-Fiction Book Competition. He selected Paradise Misplaced by Alex Sheshunoff of Ojai, CA. Jeff was so enthusiastic about his winner that he signed him as a client. We have just learned that Jeff has sold Alex’s book in a lively auction to New American Library, a division of Penquin. 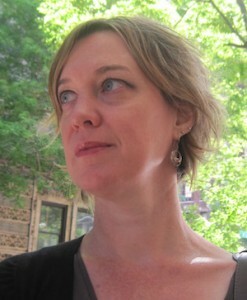 The acquiring editor is Tracy Bernstein. Congratulations to Jeff and Alex for their success. The book will be published under a new title: Beginner’s Guide to Paradise. There were 310 entries for 2014 in the novel category. Of that total, 146 entries were from Louisiana authors. The remainder of the entries represent 32 states and eight foreign countries. 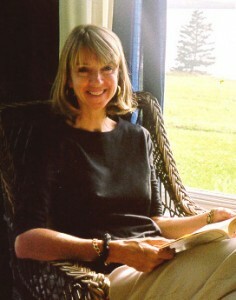 The Narrative Non-Fiction category was judged by Deborah Grosvenor. 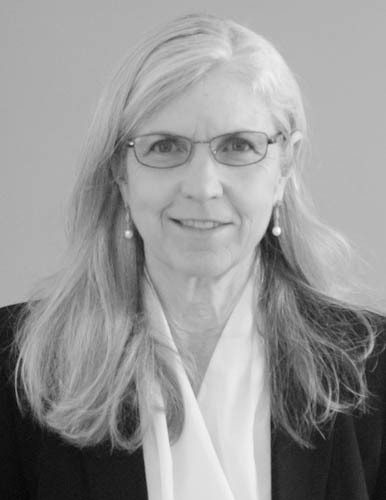 Ms. Grosvenor has more than 25 years’ experience in the book publishing business as an agent and editor. During her career, she has edited or represented several hundred nonfiction books. As an editor, she acquired Tom Clancy’s first novel, The Hunt for Red October. 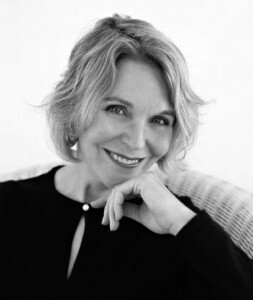 Her distinguished client list includes nationally prominent writers, New York Times bestselling authors, and prize-winning historians and journalists. Among them are Stephen Coonts, Eleanor Clift, Morton Kondracke, Thomas Oliphant, Charlie Engle, Harrison Scott Key, John Sexton, Henry Allen, Aaron Miller, Scott Wallace, Curtis Wilkie, Nina Burleigh, Thomas Fleming, Jonathan Green, Jay Rubenstein, Willard Randall, Mark Geragos, Peter Cozzens, Meg Noonan, Barbara Dreyfuss and Elizabeth Pryor. Deborah is interested in narrative nonfiction in the categories of history, biography, politics, current, and foreign affairs, memoir, food, the South, humor, Italy, the environment and travel. For fiction, she is simply interested in great storytelling, especially in an historical context. Deborah is the recipient of the TWIN award (Tribute to Women in Industry), given by the YWCA and industry to “outstanding women who have made significant contributions to their companies in managerial and executive positions.”She has been a part of the Faulkner Society’s annual fall festival since Word & Musicwas created and regularly judges a category of the Faulkner-Wisdom Competition. There were 133 entries for 2014 in the Novella category. Of that total, 53 entries were from Louisiana authors. The remainder represent 18 states and two foreign countries. 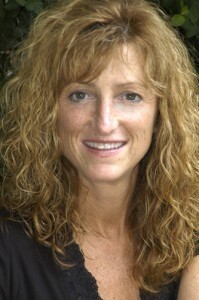 The Novella category was judged by Moira Crone. Moira Crone’s simple observation that New Orleanians, like people everywhere, really want to live forever, clearly leads into a world of ethical marvels, perversities hitherto undreamed of. Her narrator, an ambitious outsider, a pure Dickensian foundling, is perfectly situated to guide the reader on a revelatory journey to where we are headed right now. Moira also is an accomplished fine artist, who paints under the name “Mo Lion.” Some of her work currently is on exhibit at the Crescent City BrewHouse, 527 Decatur St.and can also be seen on her facebook: www.facebook.com/molionart. There were 311 entries for 2013 for the short story category. Of these entries 162 were fromLouisiana authors. The remainder represent 36 states and four foreign countries. The Short Story category was judged by: The Rev. 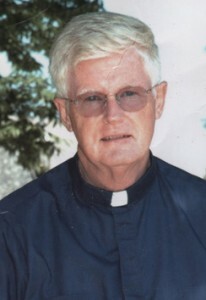 Patrick Samway, S.J. Former literary editor of America published in New York Father Samway, today divides his time between Philadelphia, PA—where he is Professor of English at Saint Joseph’s University and where he has held the Donald MacLean, S.J., Jesuit Chair for two years—and Port au Prince, Haiti, where, St. Joseph’s is in partnership with the Jesuit Order in a system of grammar schools, established by the Jesuits after the devastating earthquake. He is author of Walker Percy: A Life (1997, Farrar, Straus & Giroux), which was selected by The New York Times Book Review as one of the notable books of 1997 and was a main selection of the Catholic Book Club. His biography is considered the definitive work on Walker Percy. 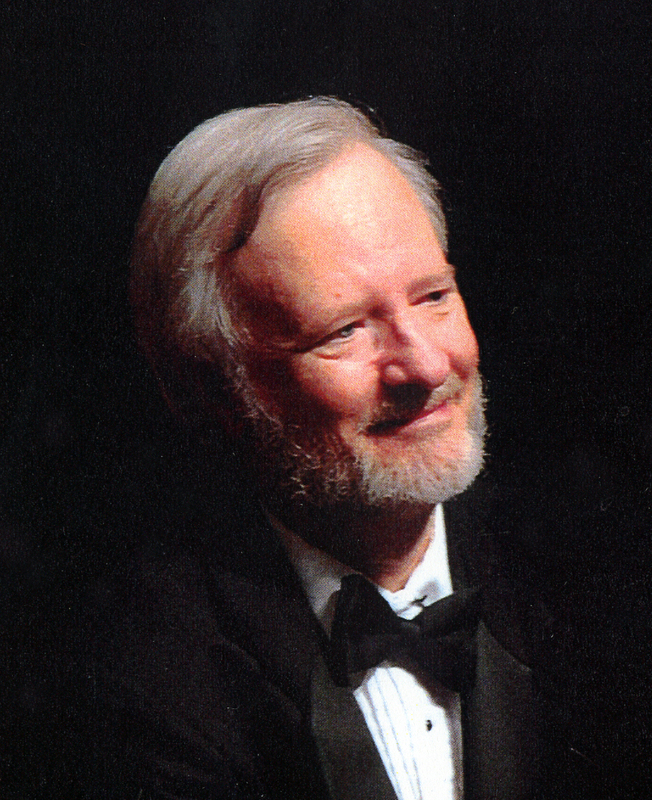 He has edited A Thief of Peirce: The Letters of Kenneth Laine Ketner and Walker Percy (1995, University Press of Mississippi); and a volume of essays of Walker Percy entitled Signposts in a Strange Land (1991, Farrar, Straus & Giroux). With Ben Forkner he co-edited four anthologies of Southern literature: A New Reader of the Old South (1990; Penguin); Stories of the Old South (1989, Penguin); A Modern Southern Reader (1986, Peachtree Press), and Stories of the Modern South (1978, Penguin). With Michel Gresset he co-edited Faulkner and Idealism: Perspectives from Paris (1983, University Press of Mississippi). There were 303 entries for 2014 in the Novel-in-progress category. Of that total, 123 entries were from Louisiana authors. The remainder represent 31 states and sevent foreign countries. 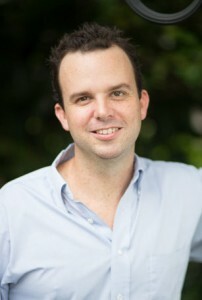 The Novel-in-Progress category was judged by M. O. Walsh. Louisiana authors. The remainder represented 16 states and three foreign countries. The Essay category was judged by Jane Satterfield. Jane won the Faulkner Society’s Gold Medal for Best Essay and iis author of the recently released narrative non-fiction book, Daughters of Empire: A Memoir of a Year in Britain and Beyond. A highly accomplished poet, her most recent collection is Her Familiars, published in 2013 by Elixir Press. She is the author of two previous books of poems: Assignation at Vanishing Point, and Shepherdess with an Automatic. 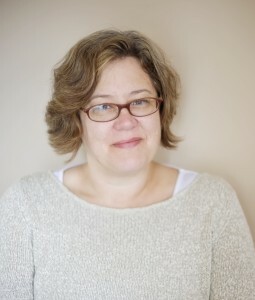 Her other awards include a National Endowment for the Arts Fellowship in poetry, the Florida Review Editors’ Prize in nonfiction, and the Mslexia women’s poetry prize. In 2013, she was awarded the49th Parallel Poetry Prize from The Bellingham Review for her poem Elegy with Trench Art and Asanas. 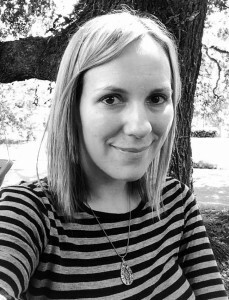 Satterfield is the literary editor for the Journal of the Motherhood Initiative and she teaches at Loyola University Maryland. Throughout her impressive body of work, which includes three collections of poetry and a memoir, Jane Satterfield explores the roles of place and gender in human identity. There were 178 entries in the 2014 poetry category. Of the total entries, 86 were from Louisiana poets. The remainder of the entries came from 22 states and four foreign countries. The Poetry category if being judged by Marjory Wentworth. Marjory, Poet Laureate of South Carolina, has been nominated for The Pushcart Prize for poetry five times. Her books of poetry include Noticing Eden, Despite Gravity, and The Endless Repetition of an Ordinary Miracle. She is the co-writer with Juan Mendez of Taking a Stand, The Evolution of Human Rights,the book was nominated for 2013 WOLA (Washington Office on Latin America)/Duke Human Rights Book Award, and the 2011 SIBA (Southern Independent Booksellers Alliance) award (category-nonfiction). She is the co-editor with Kwame Dawes of Seeking, Poetry and Prose inspired by the Art of Jonathan Green, and the author of the prizewinning children’s story Shackles. Shackles, was also nominated for 2010 SIBA (Southern Independent Booksellers Alliance) Award for Best Book (category-children’s and young adult). Shackles, is the winner of Silver Medal in the 2009 Moonbeam Children’s Book awards for multi-cultural children’s books. Her latest book, New and Selected Poems, was published by the University of South Carolina Press in March, 2014. Marjory teaches poetry in the Engaging Creative Minds program of the Charleston County school system and she is on the faculty of the Art Institute of Charleston, SC. She is the co-founder and President of the Lowcountry Initiative for the Literary Arts, and she serves on the board of directors of The Poetry Society of South Carolina. She has collaborated extensively with visual artists and composers. Her poems have been displayed at The National Science Foundation, Duke University Museum of Art, and The Gibbes Museum. Her work is included in the South Carolina Poetry Archives at Furman University. There were 166 entries in the High School Short Story Category. Of that number 87 were from Louisiana writers. The remainder represented 12 states and four foreign countries. 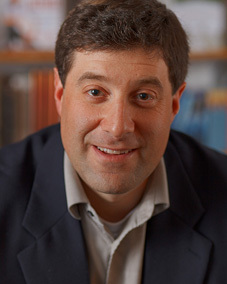 The High School Story category was judged by George Bishop. Author of the new novel, The Night of the Comet, George holds an MFA from the University of North Carolina at Wilmington and studied writing with author and professor John Biguenet at Loyola University. After eight years of acting in commercials, stage plays, and guest starring roles in TV sitcoms, he traveled overseas and spent most of the last decade living and teaching in Slovakia, Turkey, Indonesia, Azerbaijan, India, and Japan.Currently, he has a teaching assignment in India. 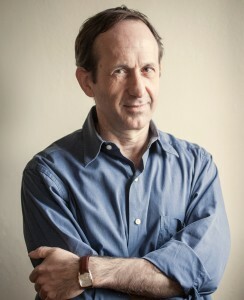 His stories and essays have appeared in publications such as The Oxford American, The Third Coast, Press, and American Writing. His debut novel, released three years ago, was the widely acclaimed Letter to My Daughter. George, who now makes is permanent home in the historic Bywatter neighborhood of downtown New Orleans, is a regular member of the faculty for Words & Music and has twice previously been a final round judge for the William Faulkner – William Wisdom Creative Writing Competition. 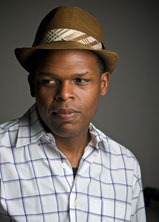 For more on George and his work, visit his website at www.georgebishopjr.com.